Kelsey + Chris got married a couple of weeks ago so I figured it is probably time to post their engagement photos (I AM BEHIND ON BLOGGING, Y'ALL - Working on it). Kelsey + Chris and Louie and I spent the afternoon wandering around Chris's grandparents' property in Deltaville, VA. 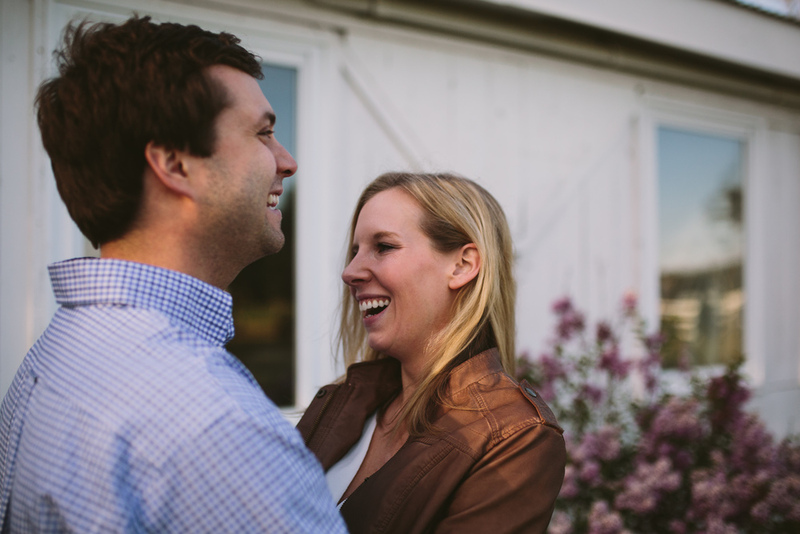 It was a blast getting to know them and their love and friendship before their wedding day. 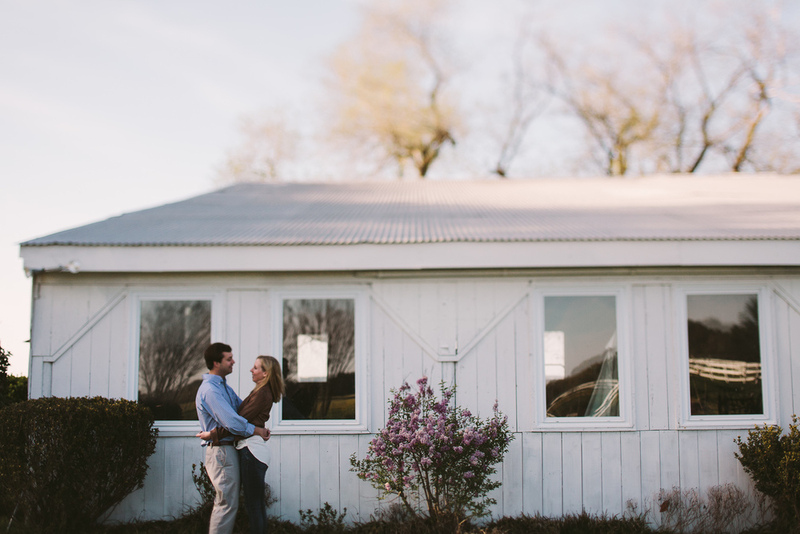 We had beautiful weather, great light, a lot of laughs and an over all great time. I feel so blessed to get to capture these moments in time for people.